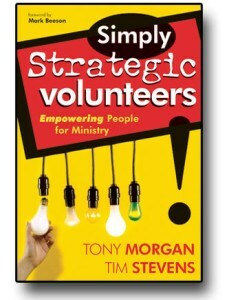 If you lead a team of volunteers, Simply Strategic Volunteers is a must read book for you. It’s loaded with 99 chapters that are all 1-2 pages each. 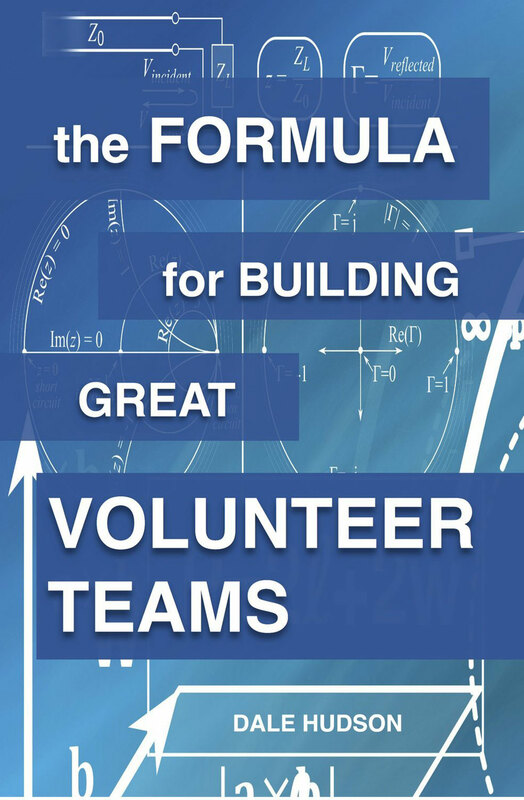 This allows you to read a few chapters at a time, and it is loaded with great information. Teach Shoulder Tapping – if pastors are solely responsible for finding volunteers, growth will be limited. 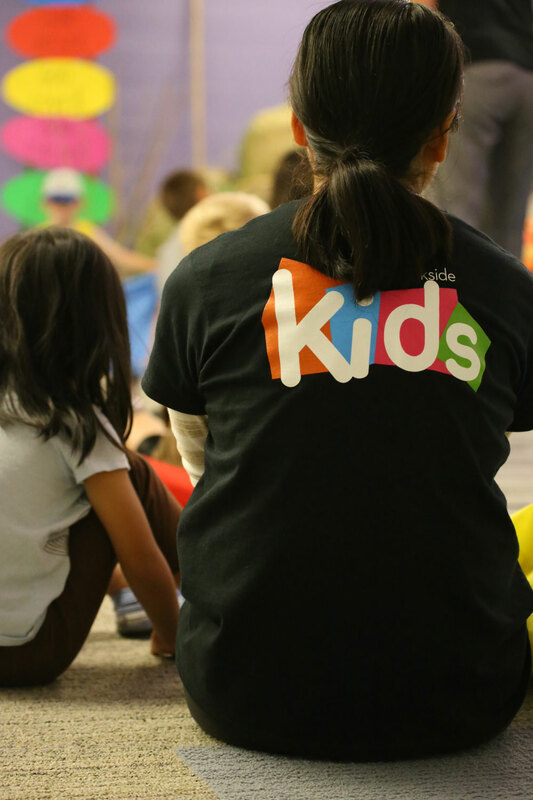 If You Don’t Need a Volunteer, You’re in Trouble – Is your vision too small? Quality Attracts Quality – If your team is known for quality, then those who value quality will be attracted to your team. Master the Art of Celebration – Quality celebrations are key to good leadership. You Grow at the Edges – New people reach new people. You Can’t Steer a Parked Car – Forward direction and momentum are required to make good decisions about ministry effectiveness. Helping High-Capacity People – Help them find the place where they will have the most effectiveness. If you do not already have this book on your shelf, then add it to your list of books to purchase. Here is the link to get it on Amazon.